As March winds down, Colorado ski areas are in the midst of a great spring season with ideal conditions for experts, guests ready to learn to ski or snowboard and everyone in between. Late season features warmer temperatures perfect for learning or for those looking to enjoy a non-skiing activity or the mountain environment. 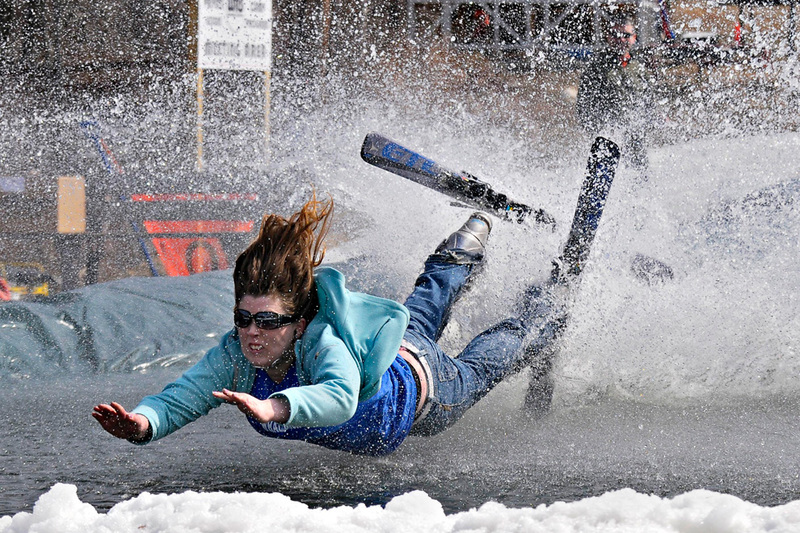 Most ski areas will host events and activities throughout the spring including free concerts, pond skims, competitions and even kayak races. 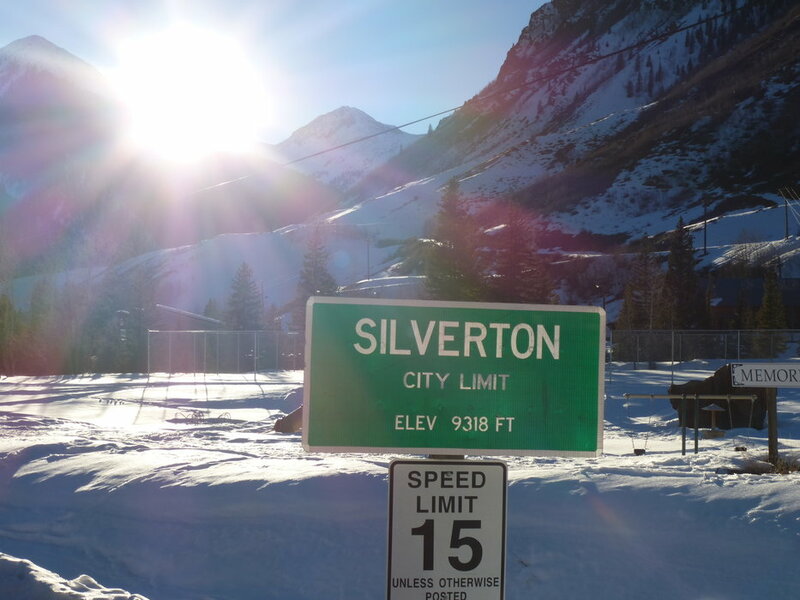 Lower late season lift ticket prices can also be found. Below is a selection of events across the state and up-to-date closing information including season extensions. 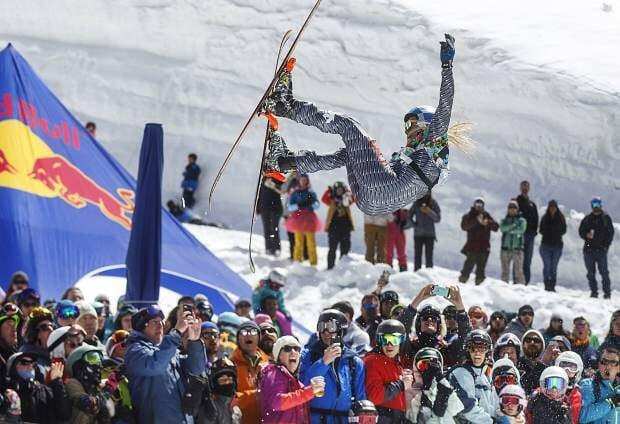 On Copper Mountain’s Closing Day, the Retro Shred-a-Thon will return with retro gear to raise funds for injured mountain action sports athletes. 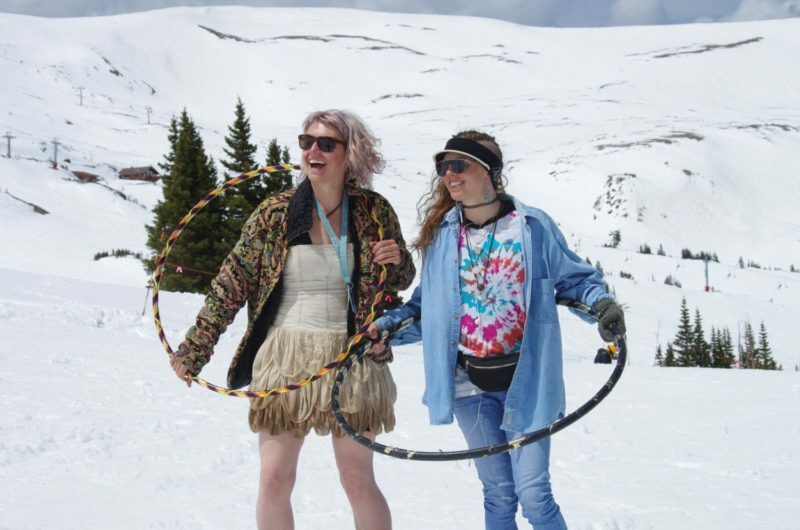 Guests are encouraged to reach out for pledges and donations to the High Fives Foundation and wear throwback gear including one-piece snowsuits, shaped snowboards, long poles, and straight skis. For more information, visit www.coppercolorado.com. Spring at Winter Park. Credit: Ikon Pass.